Prois, a leader in women's high-performance technical hunting apparel, has just released its Tintri line of lightweight garments featuring the Cumbre camo pattern. Cumbre is a new camo system jointly developed by Veil Camo and Prois. Designed specifically for warm-weather hunting conditions, the Tintri line features a polyester/spandex blend that's woven to provide maximum comfort in the field. 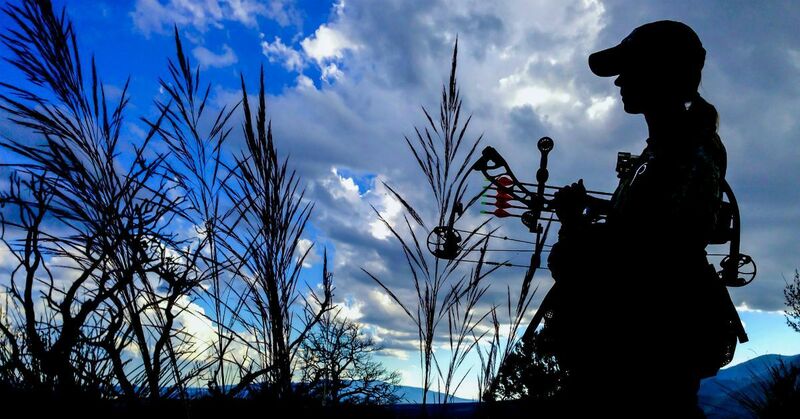 With a water-resistant finish and four-way stretch, Tintri apparel allows for a full range of motion while hiking, climbing and shooting bows or guns. The moisture-wicking fabric is treated with an anti-microbial finish to keep active wearers cool and dry while minimizing odor. For warm, early season hunting, Tintri clothing serves as a single-layer hunting apparel system, but it also combines seamlessly with the Prois Olann base layer and Prois' Torai midweight or Callaid down outer layers during cold weather. Short-Sleeve Shirt — Featuring an ultra-lightweight and soft 90/10 polyester/spandex blend, the Tintri Short-Sleeve shirt works as a stand-alone top in hot weather or as a base shirt in mild temperatures when wearing the Tintri 1/2 Zip shirt. A long-through-the-torso build and athletic cut provides maximum coverage and a pleasing fit. Cap and Neck Gaiter — Not to leave out essential headgear, the Prois Tintri line includes an unstructured, lightweight ball cap with a comfortable, low-profile fit and a multi-function neck gaiter — both of which provide concealment, UV protection, and temperature regulation.